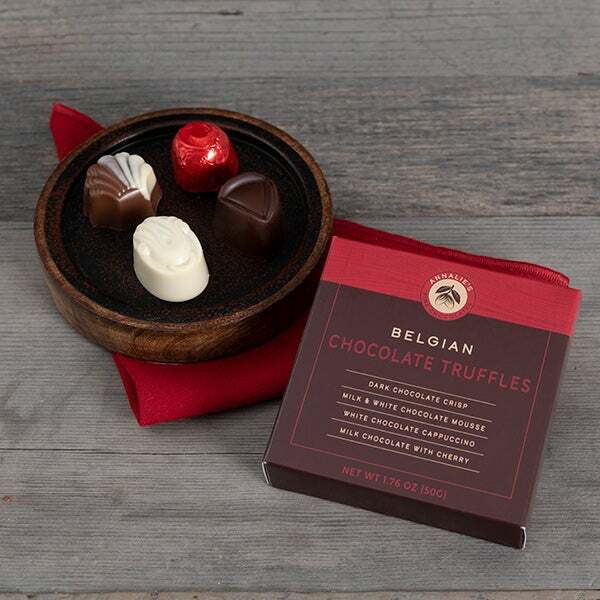 As a company that loves gift giving, it's no surprise that the winter season is our favorite. 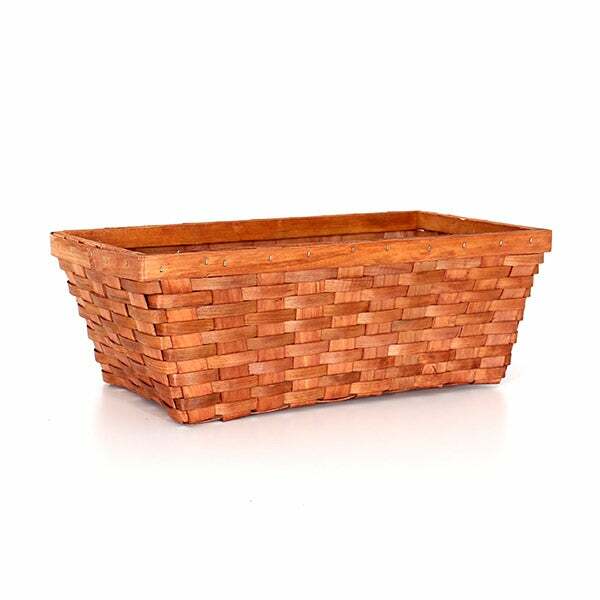 We get really excited to artistically arrange our favorite foods together for friends and families, making especially beautiful baskets just like this one! 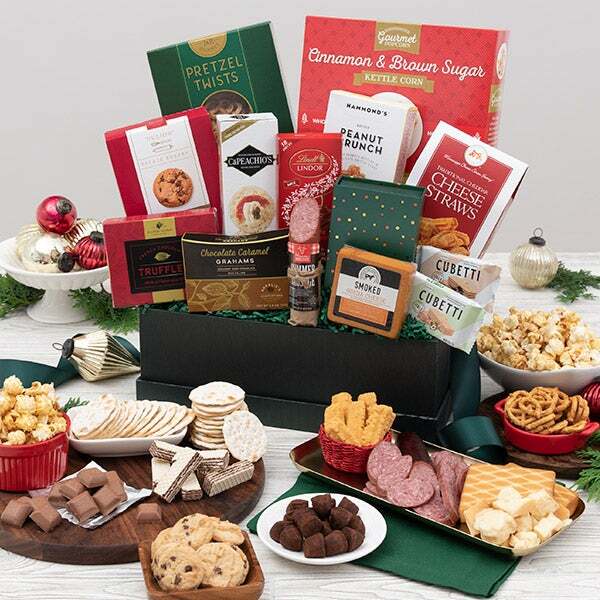 Inside one of our signature gift baskets, we've gathered an assortment of delectable treats, like handcrafted popcorn, dreamy chocolates, and artisan cheese and crackers, creating a beautiful gift that's perfect for the holidays! 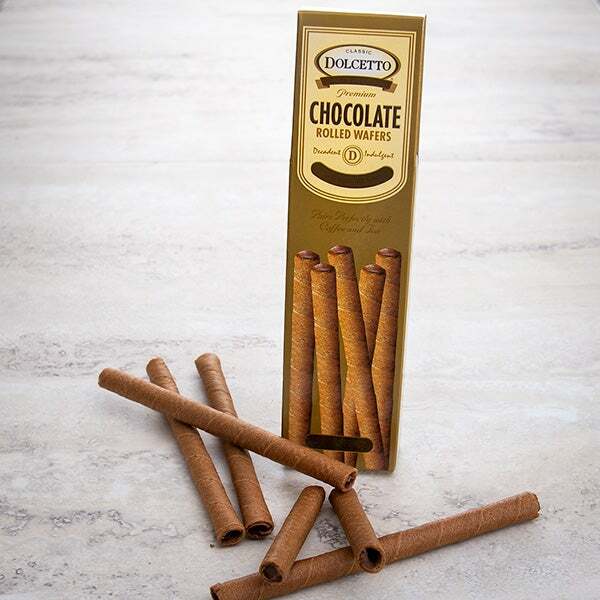 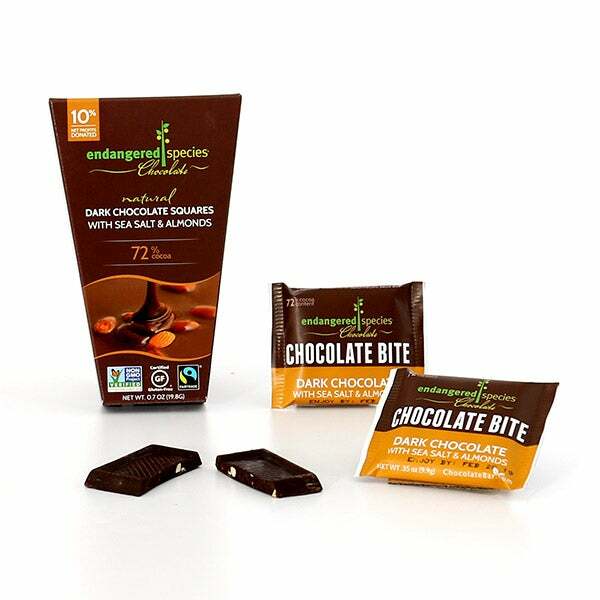 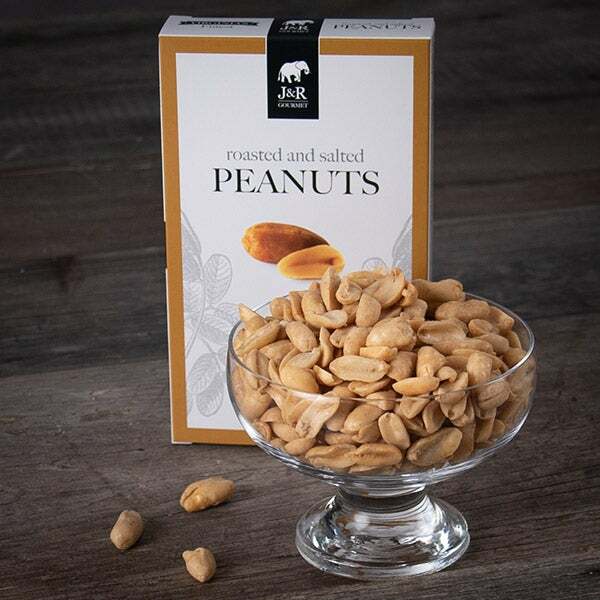 Dark Chocolate with Sea Salt & Almonds by Endangered Species - .7 oz. 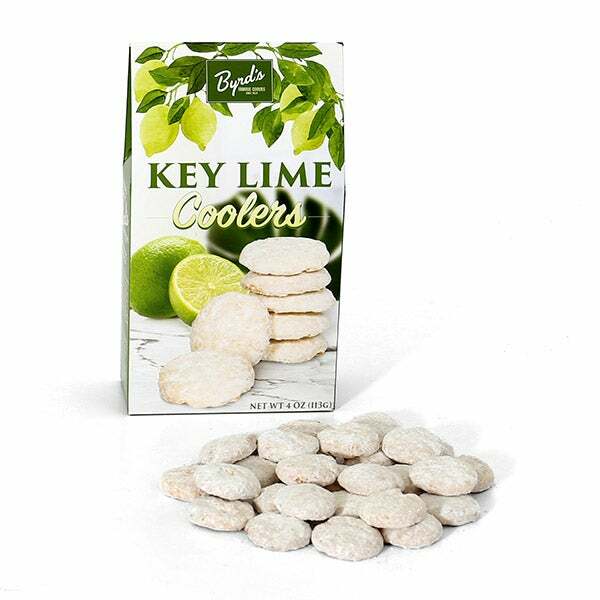 Key Lime Cookies by Byrd’s Famous Cookies - 4 oz. 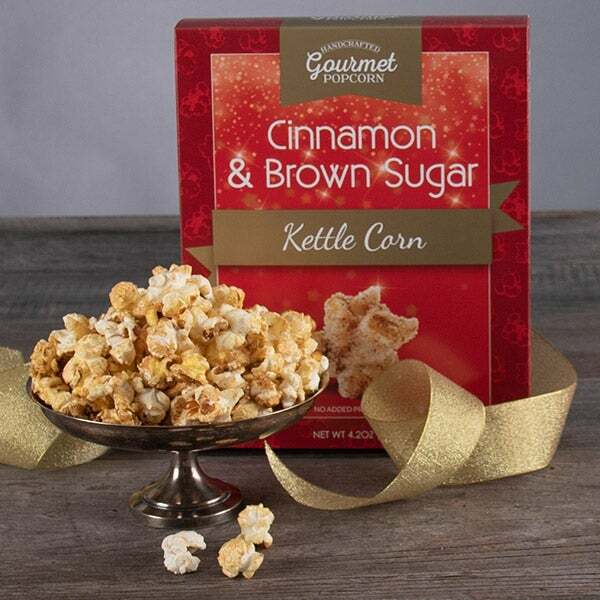 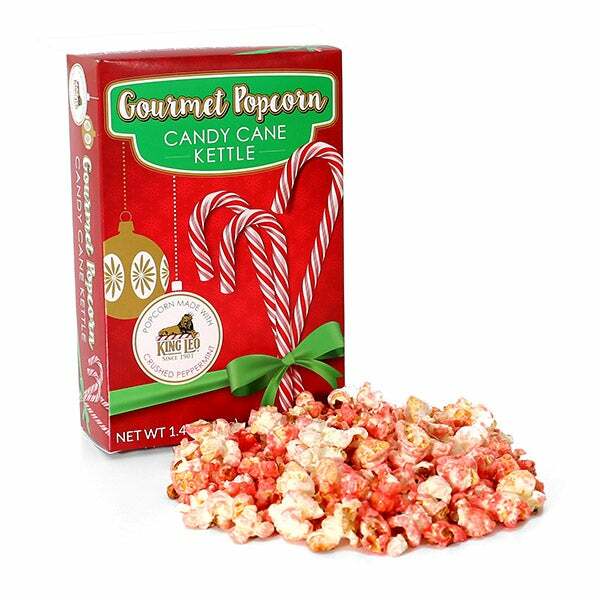 Candy Cane Kettle Corn - 1.8 oz. 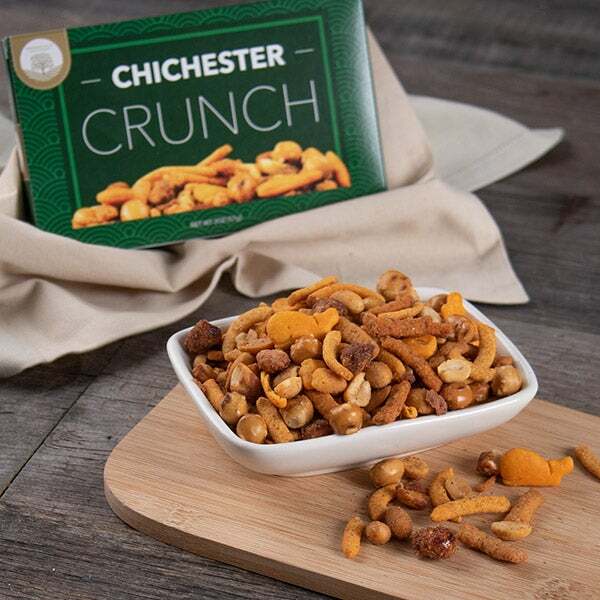 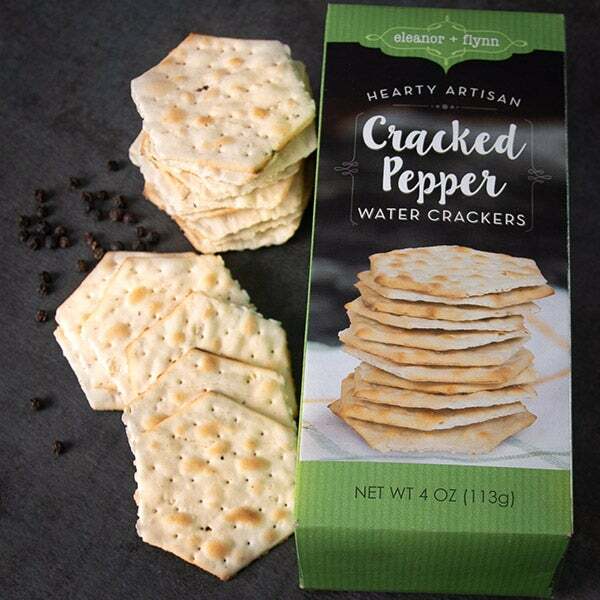 Cracked Peppercorn Water Crackers by Eleanor & Flynn - 4 oz. 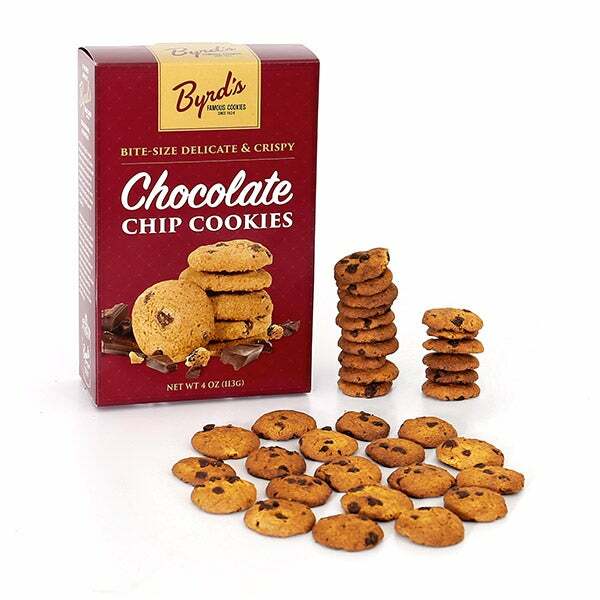 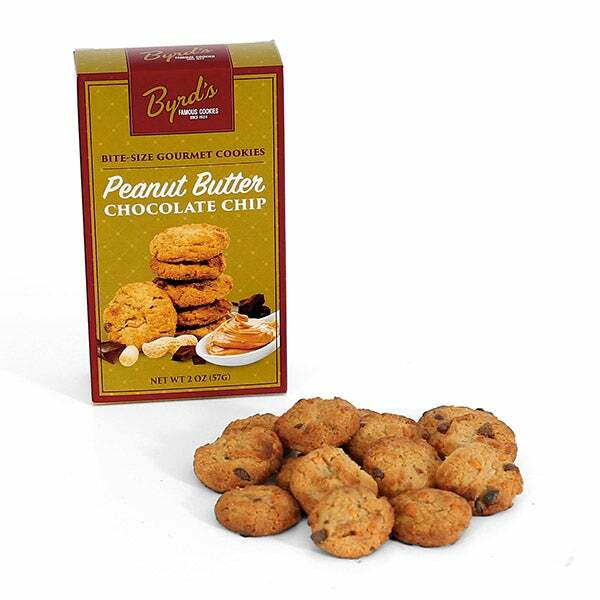 Chocolate Chip Cookies by Byrd’s Famous Cookies - 4 oz. 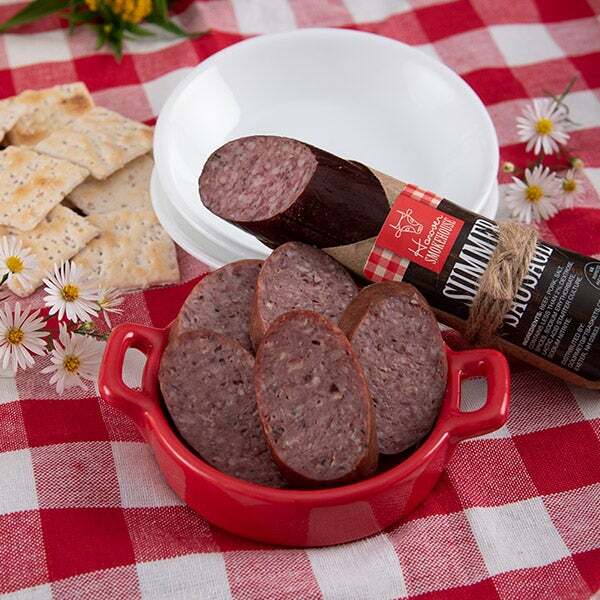 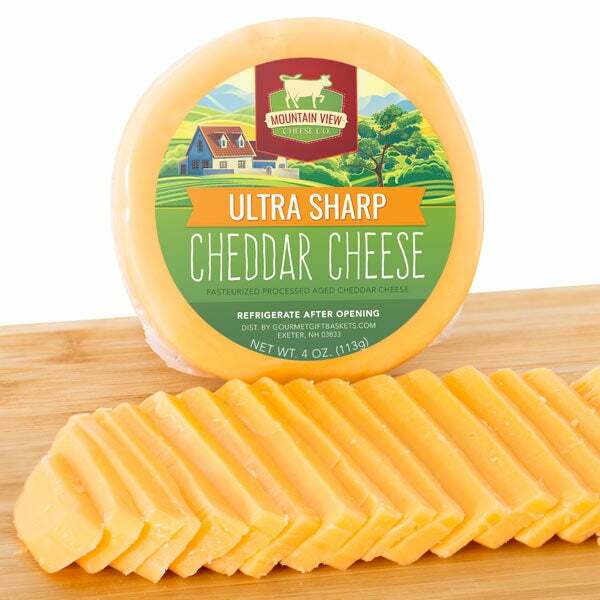 Smoked Sausage by Hanover Smokehouse - 5 oz.